Offshore nuclear power plants next step for seabed mining? Heavy lift professionals could face dramatically different and unique challenges if China’s nuclear power industry follows through with a top official’s proposal to build the world’s first nuclear power plant at sea. Xu Dazhe, director of the China Atomic Energy Authority, who also serves as head of the nation’s space agency, proposed the ocean-based power plant idea Jan. 27, according to state media. The plan calls for building platforms at sea that can support relatively small nuclear power plants to provide electricity for seabed mining operations in deep waters and desalination plants near the nation’s shoreline. Shipbuilding industry officials say they support the plan, which is already the subject of major research initiatives by science institutes linked to China National Offshore Oil Corp. and the state-run nuclear industry. Under the plan, according to media reports, the project would include building floating as well as submersible power plant platforms. The latter would be deployed in areas where stormy seas are prevalent. The report gave no timetable for launching the project. 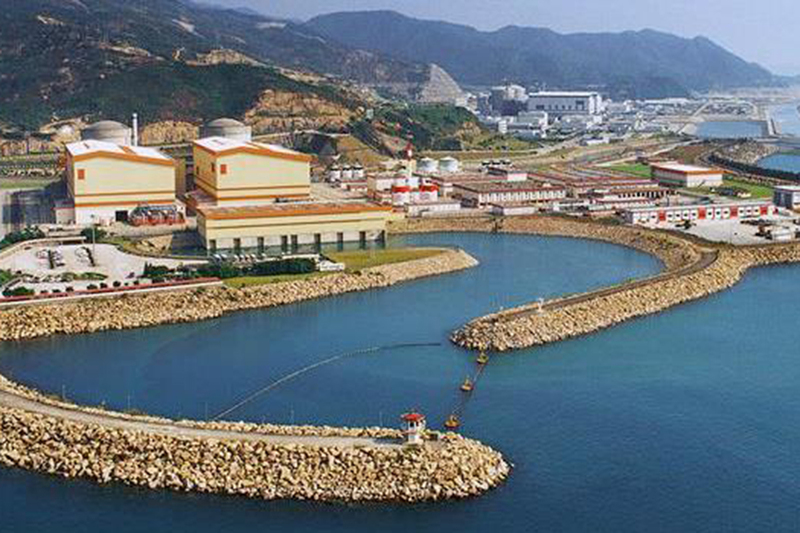 China is building dozens of land-based nuclear power plants and marketing its technology overseas. U.S.-based nuclear power plant builder Westinghouse proposed building offshore nuclear power stations in the 1970s, including a plant near the beaches of Atlantic City, New Jersey. But the plan was scrapped after the Three Mile Island plant disaster in 1979.